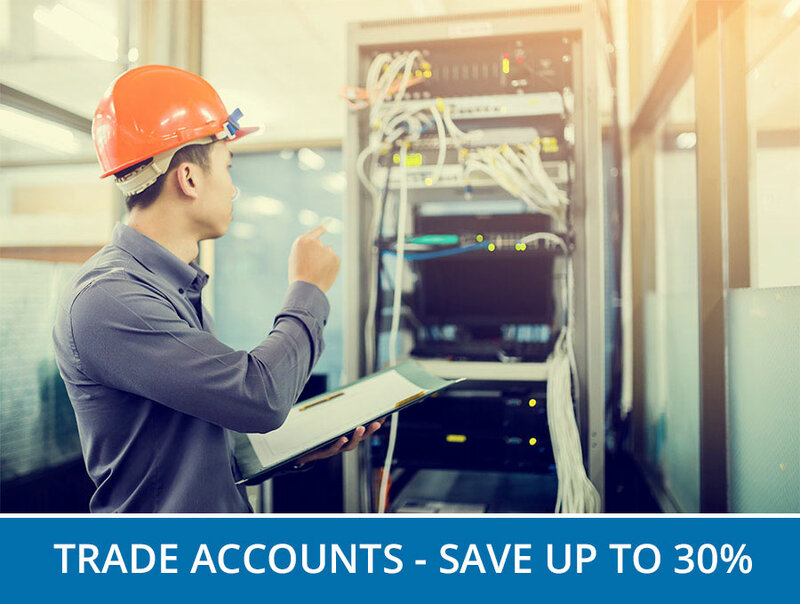 You can now register for a trade account and save up to 30% on listed prices. Accounts are available for installers, re-sellers and distributors. Learn more. Leader Optec are recognised as a leading fibre optic industry specialist. Offering quality UK manufactured single mode and multimode fibre optic assemblies, we also offer a huge range of connectivity products including Cat5e patch panels and cabinets for both data and fibre management.